Poetry and Politics guides students through a tumultuous period of significant change in Western civilization. Nations and individuals grapple with questions of identity, what it means to be free, and what it means to be human. 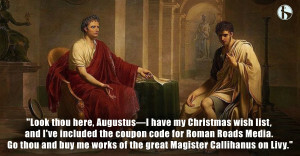 Enjoy the poetry of Pope, Coleridge, Wordsworth, Byron, Keats, Shelley, Tennyson, Browing, Arnold, Rossetti, Hopkins, and Poe. Explore the political treatises of Edmund Burke and Alexis de Tocqueville. Learn how these works reflect the period and influenced future generations. Status: Streaming available. DVD coming soon. This unit is available immediately via streaming. DVD coming soon. 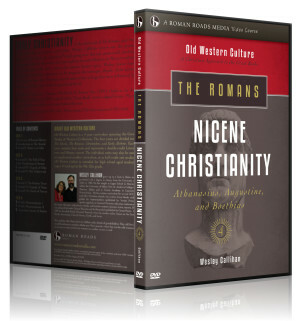 If you pre-order the DVD, you will also receive immediate access to the streaming, and will receive the DVD in the mail when it arrives in stock at Roman Roads. 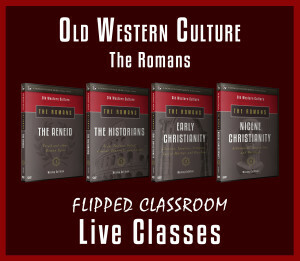 Old Western Culture is a video course. It is built around master teachers. This unit is taught by Wes Callihan. 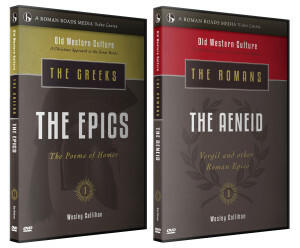 With decades of teaching experience, he guide students through the story of Western civilization. 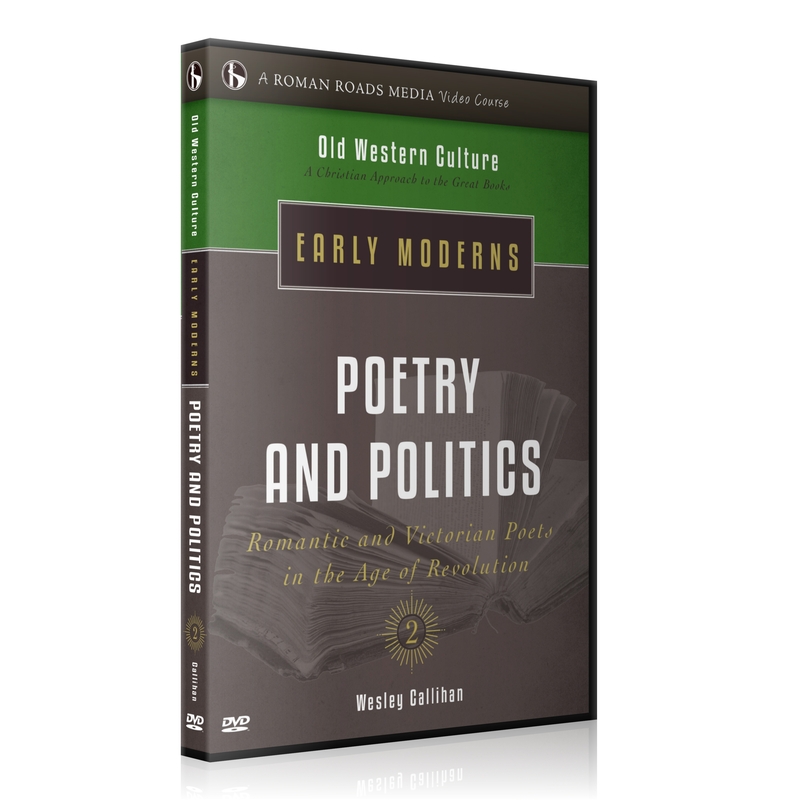 Poetry and Politics contains 12 video lessons (approx 30-45 min each).